The Cagayan State University Piat had its humble beginnings in 1954. Its establishment was unstable then because at that time there was a grapple for the acquisition of the school between the first district and the second district of Cagayan. Mayor Gaspar Hernandez of Piat together with Hon. Sabas Casibang went to Malacanang and referred this matter to the Hon. Ramon Magsaysay, then President of the Philippine Republic. The President Magsaysay decided to established two schools in Cagayan awarding the National School to Piat and the Regional School to Lallo. 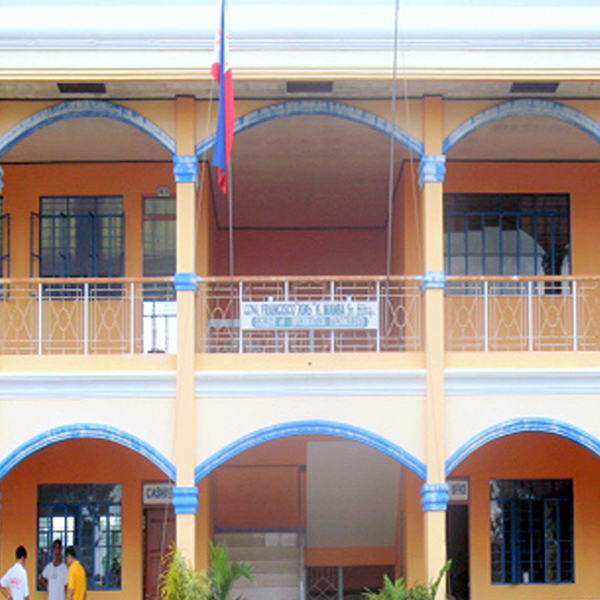 The school was founded as the Cagayan National Agricultural School (CNAS) by Mr. Mariano Manaligod, Division Superintendent of Schools of Cagayan with Mr. Antonio A. Perez as Principal. The then CNAS was converted into a chartered college on June 17, 1961 by virtue of R.A. 3104 sponsored by the Hon. Benjamin T. Ligot, Congressman, Second District of Cagayan, thus, it came to be known as the Itawest Agricultural College (IAC) with Mr. Antonio A. Perez as its first president too. Again in 1967, the name was changed to Northern Luzon State College of Agriculture (NLSCA) by virtue of R.A. 4893. 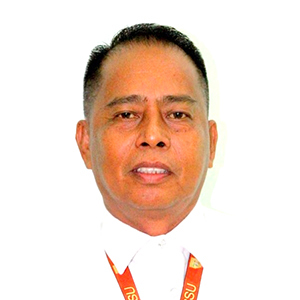 Upon the retirement of Mr. Antonio A. Perez, he was succeeded by Mr. Luis T. Catabian. With the hope that Cagayan will hold the stewardship of the educational development in Region 02 and in response to the Educational Dispensal program of the former First Lady of the Philippines, Mrs. Imelda R. Marcos, President Catabian together with President Isidro Agbayani of the Cagayan Valley College of Arts and Trades (CVCAT). Superintendent Francisco S. Zamora of the Cagayan Valley Agricultural College (CVAC), and Superintendent Armando B. Cortes of the Aparri College of Fisheries (ACF) prepared a position paper proposing an integrated University System which was submitted to the Sangguniang Panlalawigan on March 31, 1976. On June 11, 1978. His Excellency President Ferdinand E. Marcos, through the assistance of the Honorable Juan Ponce Enrile, then Minister of National Defense, signed Presidential Decree No. 1436, "merging Cagayan Valley College of Arts and Trades (CVCAT) and the Northern Luzon State College of Agriculture (NLSCA) to be known as the Cagayan State University, transferring the college courses of Aparri College of Fisheries, Bukig National Agricultural and Technical School, Cagayan Valley Agricultural College, Sachez Mira Rural Vocational School and Aparri School of Arts and Trade into said University, providing a charter for this purpose and appropriating funds therefore". NLSCA President Luis T. Catabian was immediately designated Officer-In-Charge of the Cagayan State University and NLSCA became the temporary office of the University Administration. On November 21, 1978, Dr. Manuel T. Corpuz was designated as the first President of CSU. He assumed office on January 2, 1979 with CVCAT Unit in Tuguegarao as his temporary office. This ended the designation of President Catabian as OIC of the Cagayan State University. Immediately however, he was designated as Provost of CSU Piat. The school grew by leaps and bounds, so to speak. 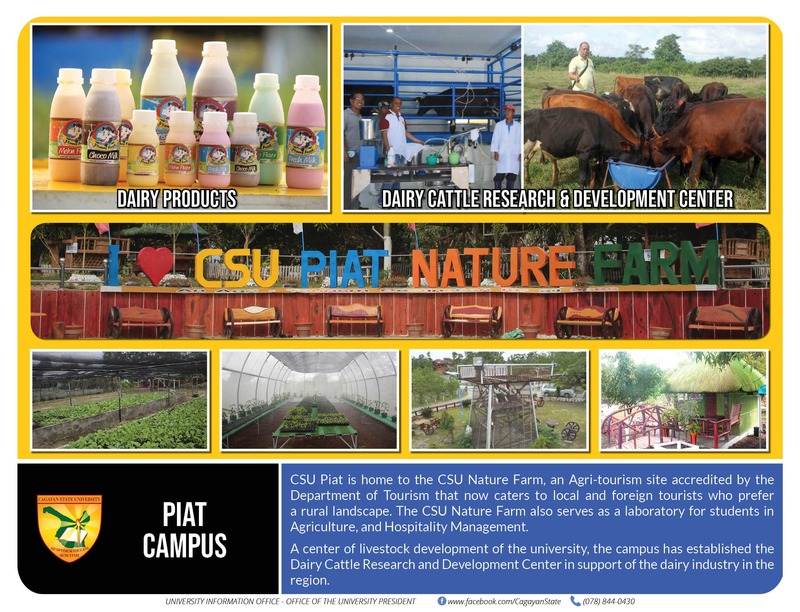 From a mere vocational school, it metamorphosed into a state university, now popularly known as CSU Piat under the following campus administrators: Vice President Monserat Babaran, Vice President Remigio Domingo, Engr. Dominador Agatep, Perfecto Vivit Ph.D., Jose Cardenas Ph.D., Margarito Taguinod Ph.D. and Vicente S. Binasoy Jr., Ph.D. - the longest reigning Campus Executive Officer from 2002 to present. College of Criminal Justice Education Maita Guadamor, Ph.D.
Dr. Vicente S. Binasoy, Jr.